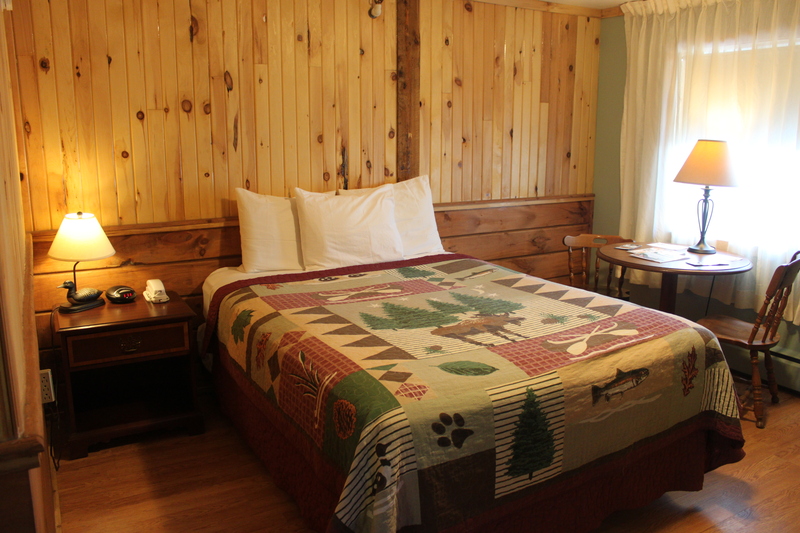 The Vacationland Inn is well located in the twin city of Brewer, Maine and offers 5 acres of land. 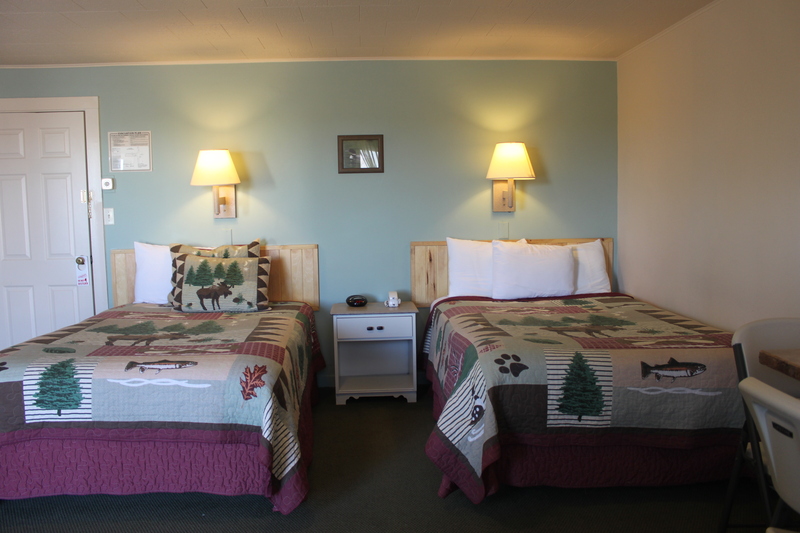 It is conveniently located off the frontage with access from Wilson Street, the main thruway in Brewer, and a second access from the Route 395. 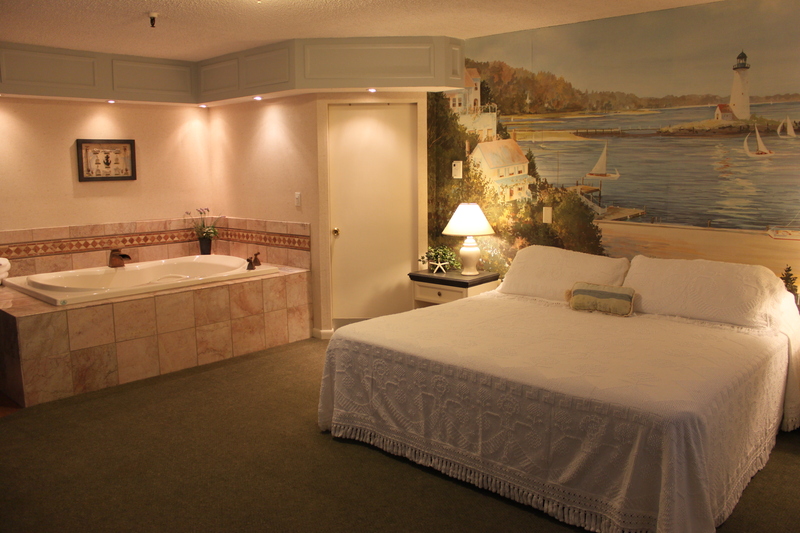 The hotel offers 97 guest rooms of which 5 are suites with various Maine themes, fireplaces, and Acryline therapeutic massage tubs. 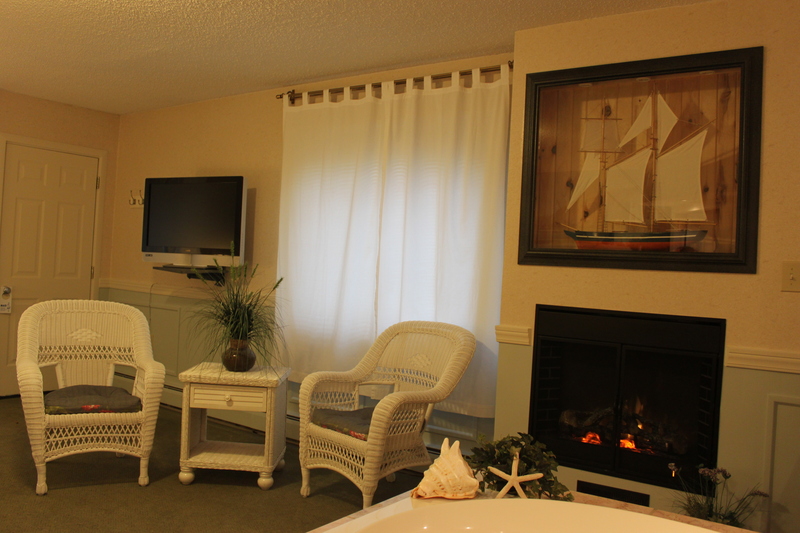 The lobby has a warm and inviting feel. 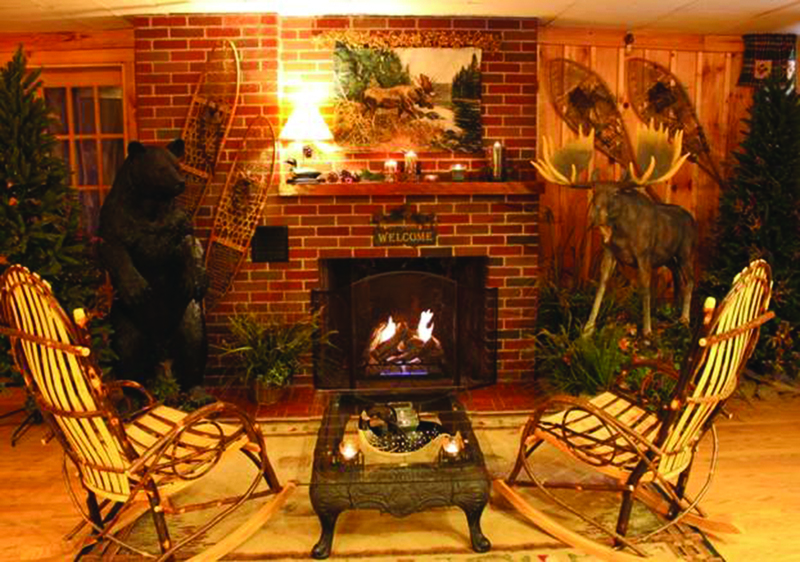 Its wooden walls and floors are complimented by a brick fireplace, snowshoes, and birch branches all bookended by a life-size bear and moose. The same décor compliments a spacious dining area where complimentary breakfast is served daily. 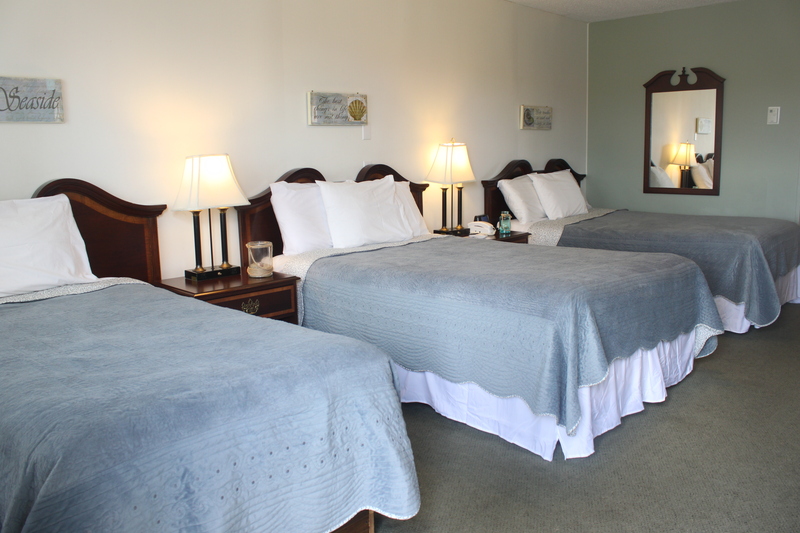 All rooms have benefited from a well-planned renovation program and offer all the amenities required by todays traveler. 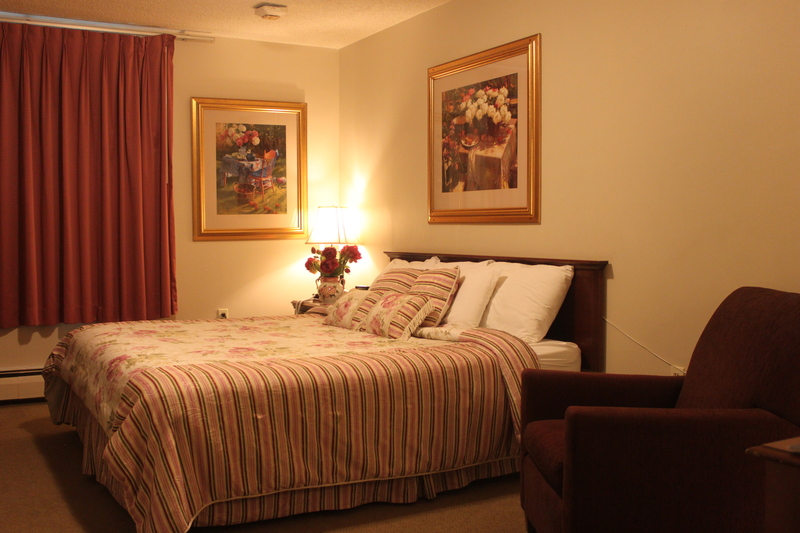 There is a well appointed owners apartment and 4 other apartments that are rented to staff. A small pad site could be available to the front of the property between the hotel and the local Walgreens Pharmacy. This is an excellent opportunity with growing revenues and a current income stream that more than justifies the price of $2,990,000. 2 story main building includes lobby, breakfast area, meeting space and 56 rooms - 3 queens, 52 doubles and 1 apartment with full kitchen. 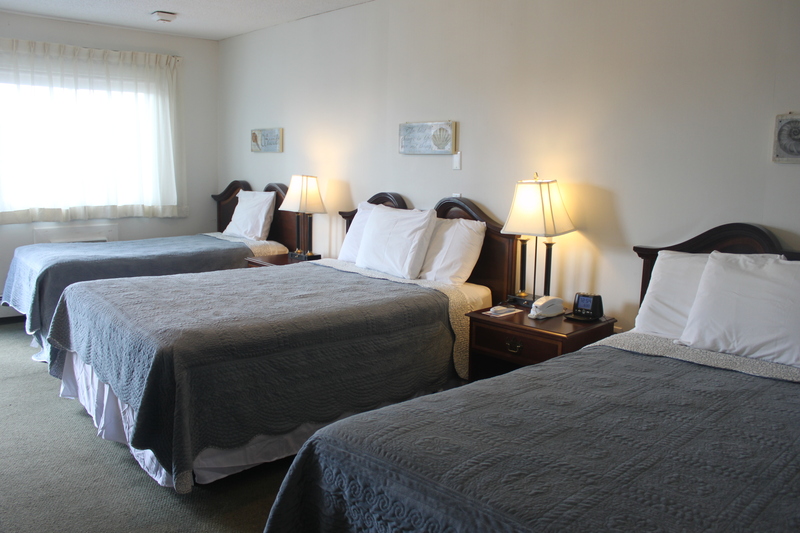 Maine coastal building includes 41 rooms - 31 queens, 2 kings, 5 suites, 2 rooms with 3 beds (2 doubles and one single), 1 efficiency apartment. 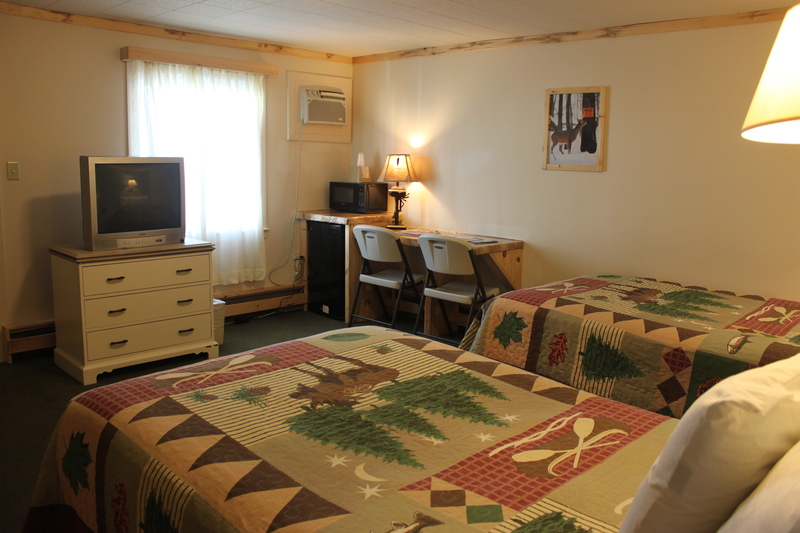 This property also includes 4 apartments for staff (not included in room count). 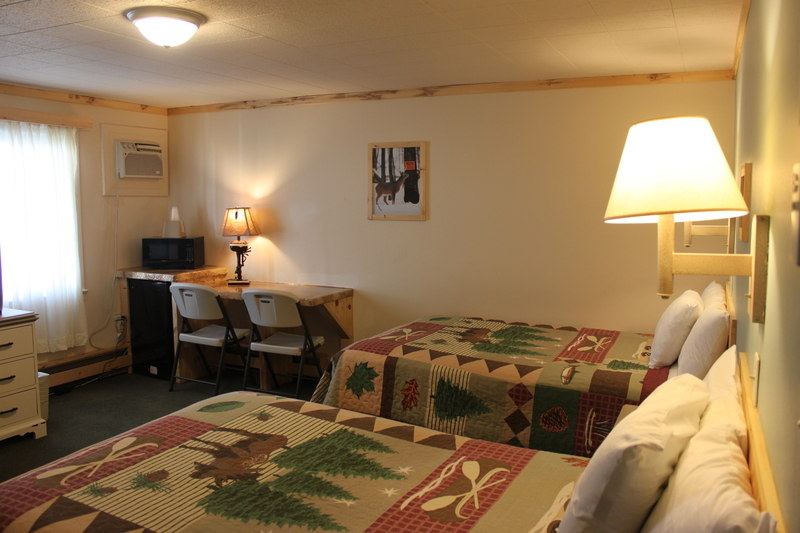 The hotel has access and egress from two roadways. The Twin cities of Brewer and Bangor have become a vibrant area and the second largest market area in Maine. 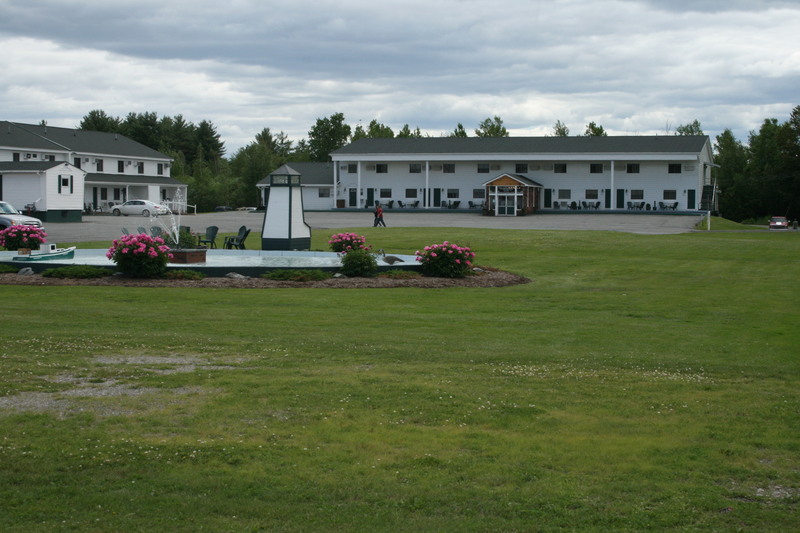 Much to enjoy through out the area from historical sites, boating, Casino, shopping, University of Maine to many outdoor and indoor entertainment venues.